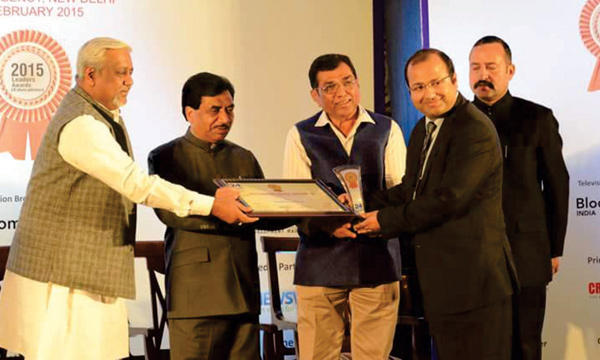 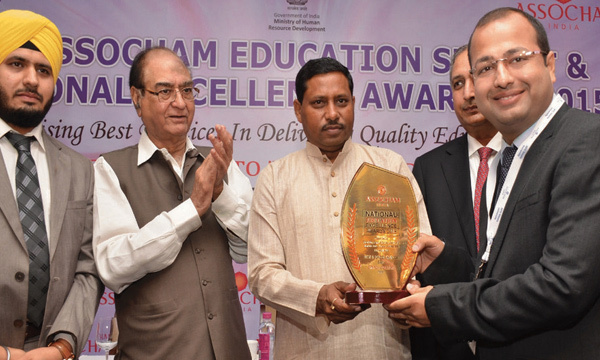 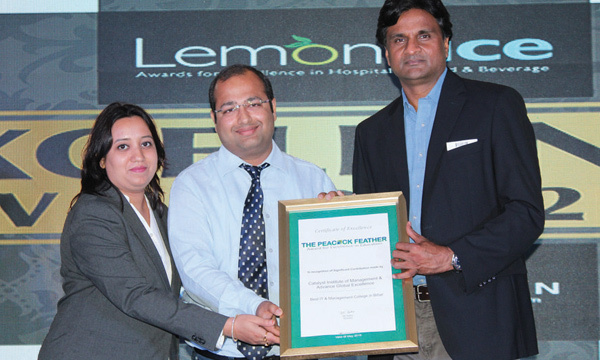 Awarded as 'The Best Emerging Institute' in Eastern India. 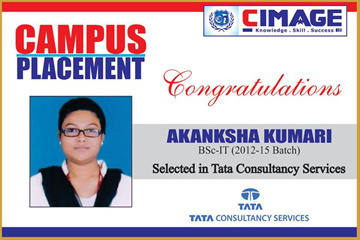 Best teaching and training facilities in Management, Information Technology and Education. 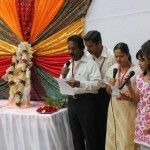 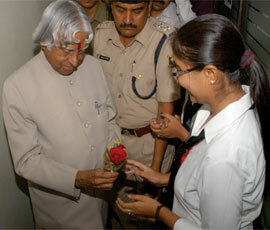 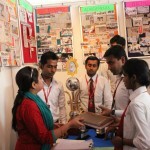 Nurtures students with relevant educational & practical knowledge. 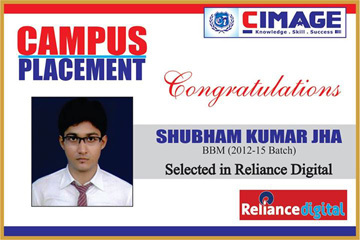 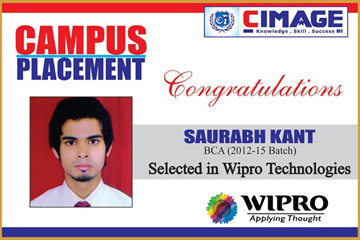 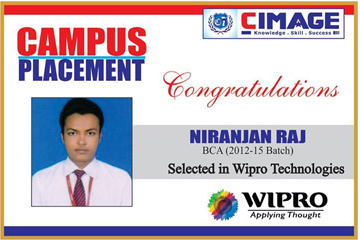 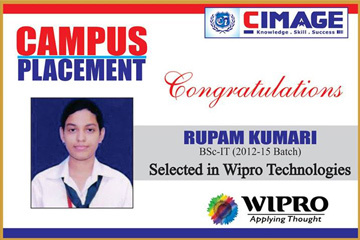 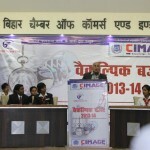 CIMAGE College is a well reputed home for quality training in the field of Management, Information Technology & Media Education. 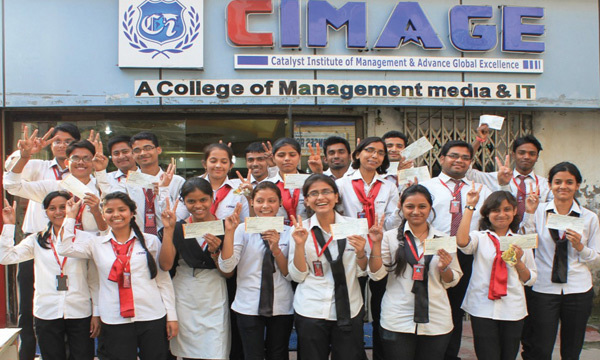 We are an affiliated college of Magadh University & promoted by the “Vijayam Educational Trust”, a charitable trust managed by industry professionals. 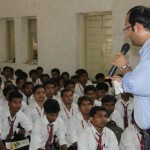 We work with a mission to provide qualitative & practical oriented education benefits that polishes a candidate’s aptitude as per industry & job market requirements. 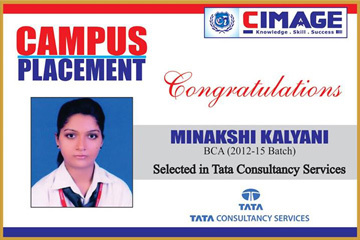 As a trusted name for excellence in education, our faculties highly train & groom our candidates with employment requirements in our industry. 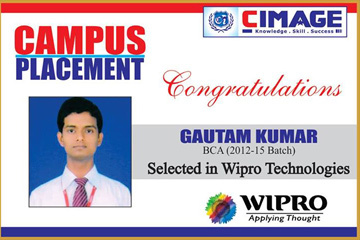 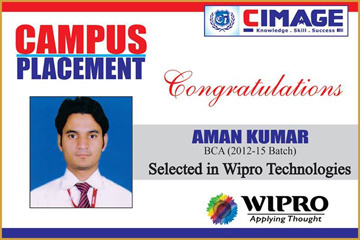 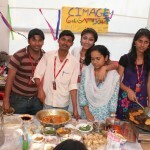 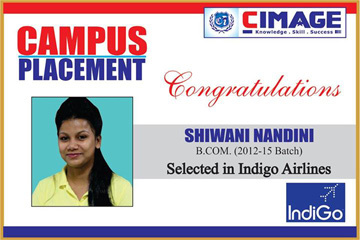 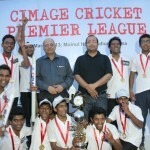 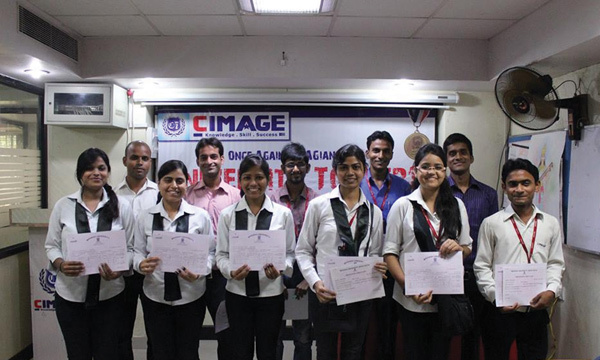 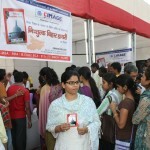 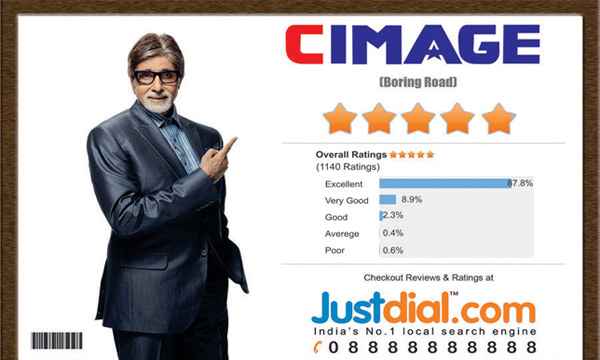 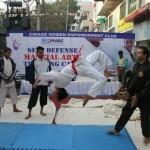 At CIMAGE, we have successfully linked education with the greatest requirement of employ-ability. 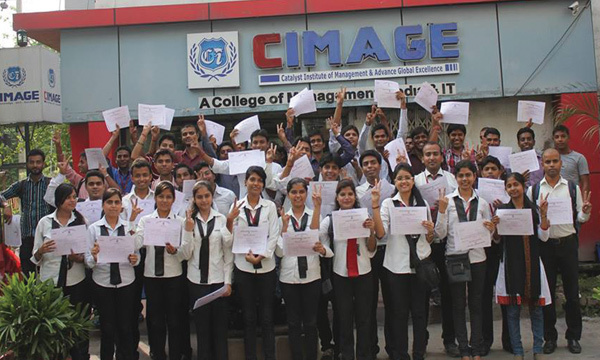 Today, we also celebrate success in the credit of providing perfect education & placement support to more than 32000 CIMAGE candidates within last 13 years. 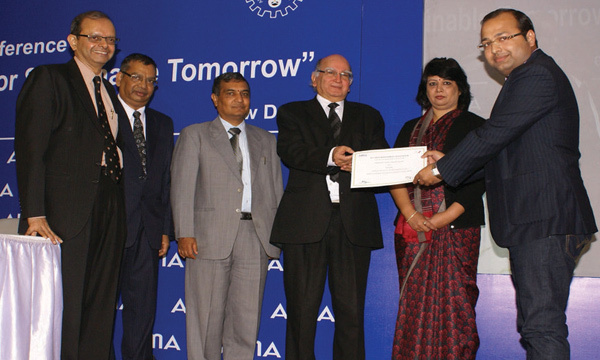 Our expertise has also made us receive prestigious “Best Emerging Management College Award, 2012” by All India Management Association.